Interesting or “Cool” Teen Science Cafés are magical. The sense of excitement, intrigue, curiosity, and full engagement is palpable. Sometimes this happens because of the topic, others due to the manner of the presenter and conversation, others due to the hands on learning. Whenever you have a Cool Café, share it with the Network. It is a great way to advertise your program, and other members my be inspired to organize a similar Café. Imitation is the sincerest form of flattery! What was the Café all about? What was the Big Idea or Most Important Thing the presenter got across? How would you characterize the conversation and interaction among teens and presenter? What was the coolest thing about this Cafe? Here provide a description the activity. How was the hands-on learning tied to the presentation? 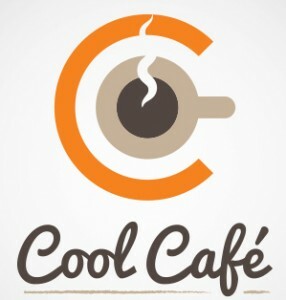 Click here to submit your Cool Café!